I do give my quilts away from time to time but my quilt cabinet is now filled to max capacity and I have many more displayed throughout my home. 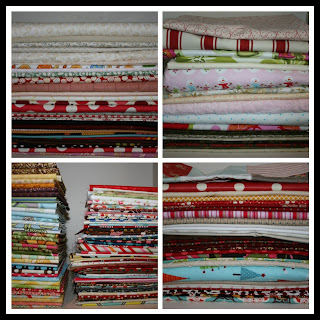 Pulling all of these quilts out has helped me to realized that it's time to part with some of them. Also, in preparation for having the ladies over, I tried to organize my fabric, books, projects, etc. Now I can see exactly what I have to work with! Anything smaller than an 1/8 yard goes into one of these glass jars. I've got my works in progress stored in clear boxes (AT EYE LEVEL) so I can try to focus on them. I should try to finish the WIP's that are stored in the smaller boxes, because I really don't think they will take that long. Why is it that they become old news and it's so hard to get back to finishing them?!? Here is my snowball quilt waiting to be quilted. As you can see, it's all ready to go; green minky, batting and quilt top. 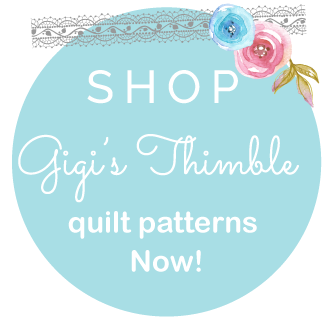 I just need to make quilting it a priority! There are also three more small projects on hangers, waiting for me to get to them. Everything is visible so there should be no more excuses! Doing inventory has helped me to see what I've got going on. I found a few projects that I had forgotten about. I ended up getting rid of a few left over blocks from a quilt that I knew I would never use, an embroidery pattern that I had traced onto the wrong side of some fabric (whoops! ), fabric scraps that were really odd shaped that I knew I could part with. It feels good to clear out. No need to get bogged down with things that aren't inspiring, that are just weighing you down with a big, long to-do list. 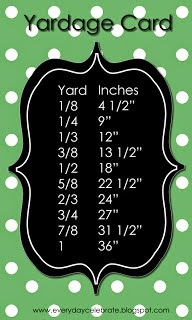 Have you taken inventory in your sewing room, lately? no I have not but i am going to move soon so it will happen soon enough. your sewing room is wonderful. 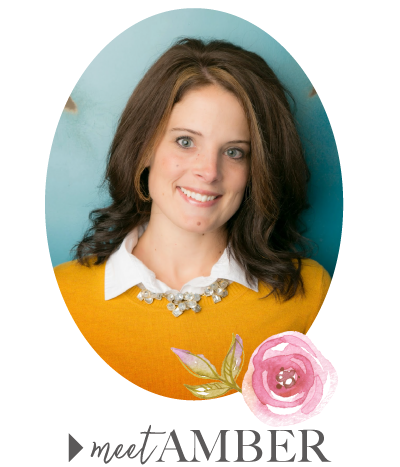 Amber, a very good question...Have you taken inventory in your sewing room, lately? Sigh!!!! I should take an inventory, but oh what a job that would be!!! 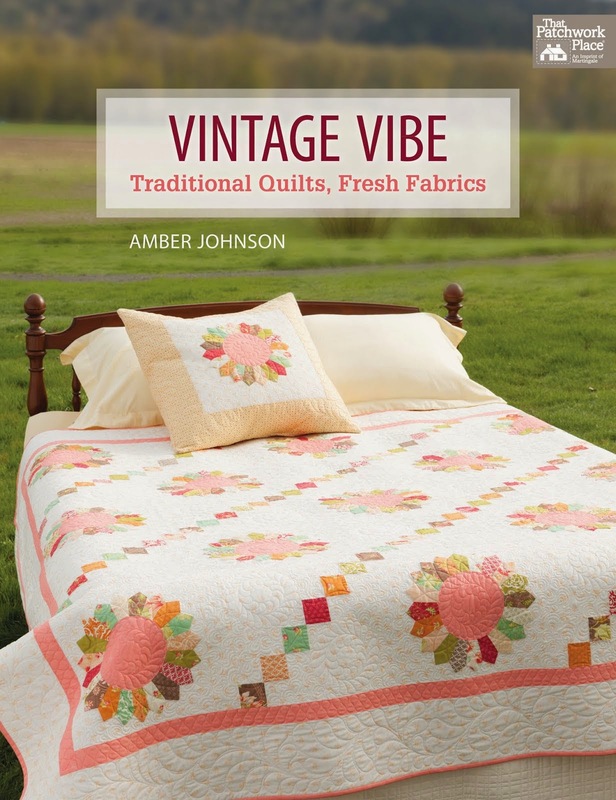 I think it would be fun to be in a quilt group. I think it would be great to get inspiration from others. I am happy that I have found so many sites like yours that fills the gap. I am happy that the inspiration is flowing in. I think it might be time for me to take an inventory. Have a great night. Nope, no formal inventory but it's all organized and I know what I have going on. So...that almost counts, right?! I don't dare take inventory. I started counting fat quarters one day, figured out how much I had spent on the ones I had counted, and then immediately stopped. I was scaring myself! Oh wow...what a display of fabrics, looks great!!! I have done a kind of inventory on my fbaric and projects. I need to get evrything all in one spot. It is amazing how much stuff I had after I could see it all at once. I have a few things left to finish to get it all straight. Thank you for this post, it is nice to see I am not the only one in this boat, LOL! Oh wow a clean sewing room......it looks great. 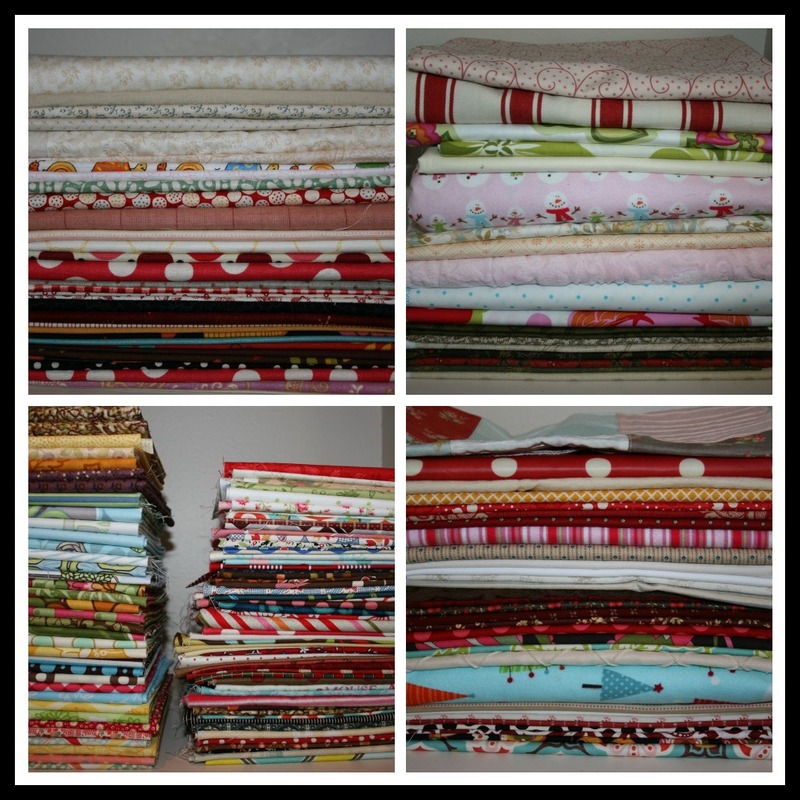 And the holidays are coming up and look at all those quilts you have already done that are ready to give away! And if there are some quilts you are sick of looking at or they are just taking up room remember the needy this Holiday season and donate a quilt. They all look lovely! Man, there's no way I could be in your group -- no one is going to see my messy dungeon. Boy, oh boy, does it ever need a clean-out. I think it's going to get one here real soon too -- not exactly the ideal time of year either. ;-) Congratulations to you on your big clean-out! Where did you find those plastic storage boxes? They look like a great organizer and you can see into each one. Thanks.